For Bat Removal Services in Ohio, Indiana, and Kentucky, call Tri-State Wildlife Management! 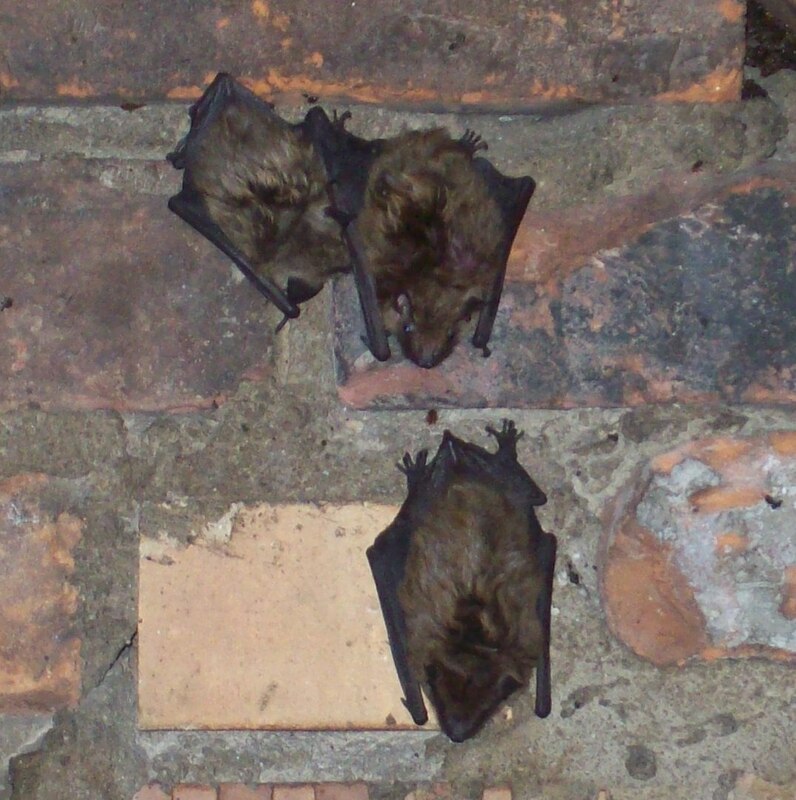 Bat Removal and Repair Campbell County The courteous staff at Tri-State Wildlife will work for you to provide a cost effective solution to your bat or wildlife intrusion and/or damage issue. As a full service company we will initiate an Integrated Bat Management Plan beginning with an inspection and customer education followed by bat removal and exclusion of intrusive bats or wildlife, clean-up, repair/restoration and prevention. Tri-State Wildlife Management is a full service company. In addition to your bat issue, TSWM offers damage repairs, installs custom and standard chimney caps, seals homes and cleans up of debris from attics. Tri-State Wildlife Management is fully insured, and we stand behind all of our work.